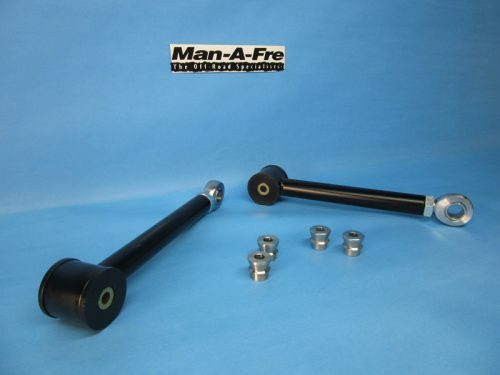 MAN-A-FRE now offers a high quality rear LED light kit. 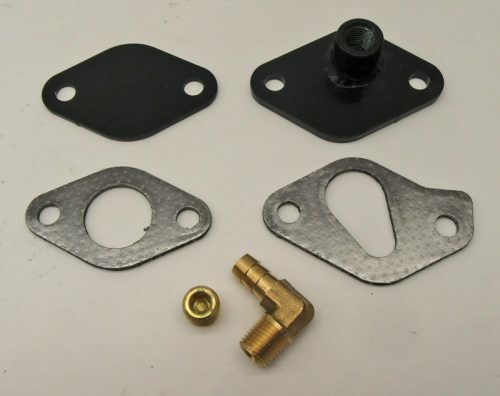 Kit contains 2 “Grote” DOT brake / running lights, 2 high quality “Grote” retaining gaskets, and 2 black powder coated MAN-A-FRE 1/8″ thick light brackets. 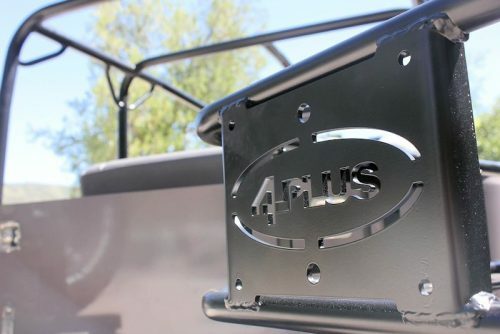 Can be used for additional lights when using rear tire carrier system or other rear bumpers that may block the OE rear lights. 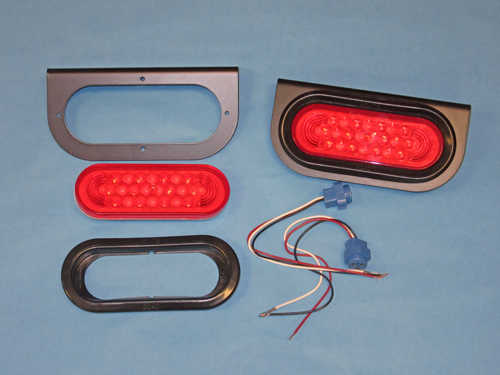 MAN-A-FRE now offers a high quality rear LED light kit. 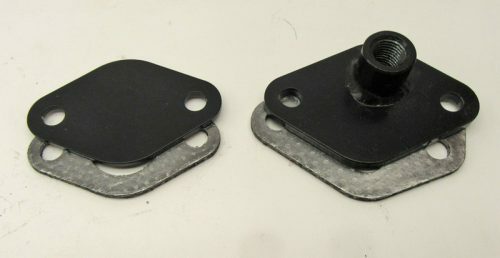 Kit contains 2 “Grote” DOT brake / running lights, 2 high quality “Grote” retaining gaskets, and 2 black powder coated MAN-A-FRE 1/8″ thick light brackets. These are a very high quality light. 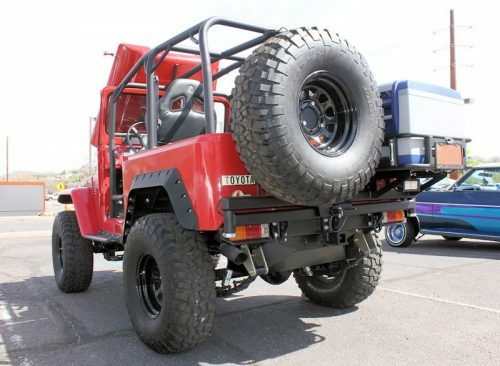 Can be used for additional lights when using rear tire carrier system or other rear bumpers that may block the OE rear lights. Drilling and wiring required for installation.